Mark loves to build fires. This stump was in one of our huge piles that will get burned this winter. For some reason this stump called out to Mark and it was his mission to burn this one! Here are some videos on how he got the stump to the fire! It was funny how the stump landed on the fire with that one long branch. 😂. So Mark then drug it the rest of the way. Of course the dogs had to supervise. Then we decided to move the chicken coop to it’s final resting place. 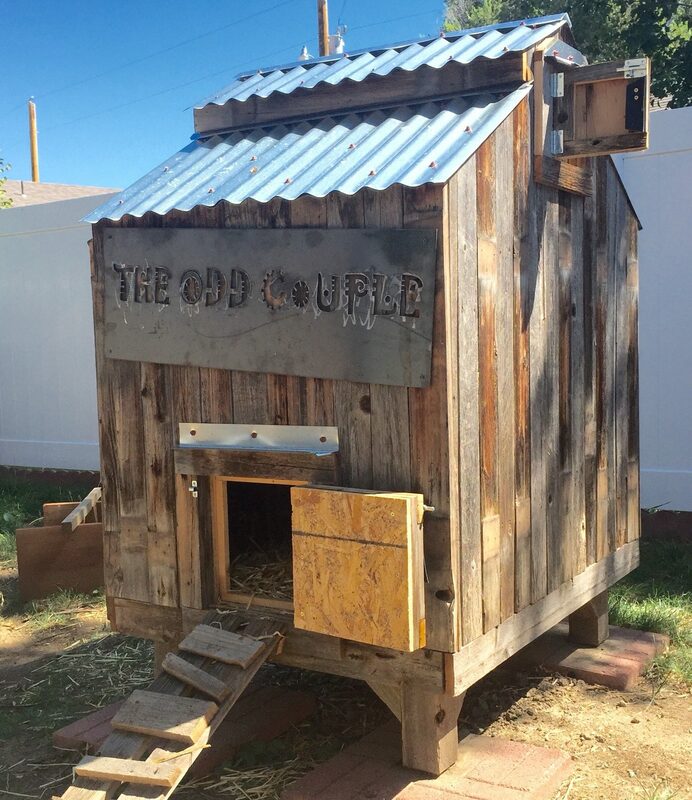 Now I need to start researching and see how I want my coop to look and of course it will need a name! Wow! That looks fun! I like Newman’s job!! Send pics of the burning stump!! Love ya! I will!! Love you too bestie!!! I love following your journey. What an exciting time for all of you! !